A ONE-OF-A-KIND prevention program. Available to deploy now. Communities and States can IMMEDIATELY address the risks of and reduce the rates of youth opioid abuse / misuse through the Overdose Lifeline prevention education program. 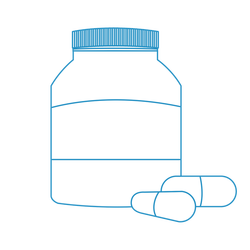 The “This is (Not) About Drugs” educational program is designed for students grades 6-12th as an effective lesson for helping raise awareness to the risks of misusing prescription opioids. How misusing prescription opioids can lead to addiction, heroin use and overdose. The lesson encourages students to make good choices and provides the student with skills to combat peer pressure, gain support, and resources for making decisions about their own body and health. ​The program has 150+ delivery partners and has reached more than 24,000 students in the state of Indiana and communities in CA, GA, IL, KY, MA, MD, MI, MS, NV, OH, PA, TN, VA, and WI. Within Indiana, funding for this program is provided, in part, by the Anthem Foundation, the Indiana Department of Education, the Indiana Division of Mental Health and Addiction, and IU Health. 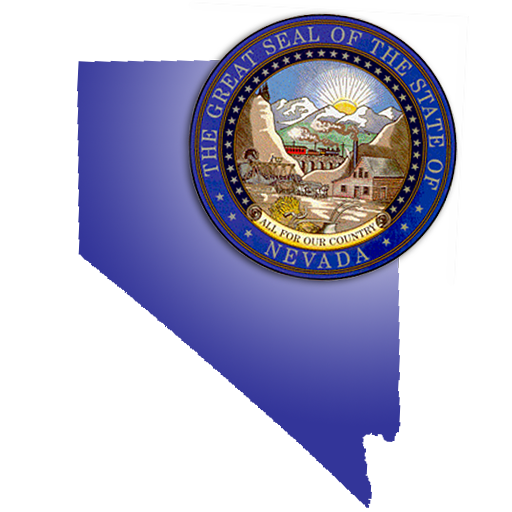 This video is a sample of the Youth Prevention Program that can be presented at any school in Nevada. The “This is (Not) About Drugs” prevention program is an outcomes-driven, science-based youth opioid misuse prevention program – incorporating the NIDA principles, risk and protective factors – that can be rolled out anywhere in the United States. ​76% Understand an Overdose Can Happen with the 1st, 2nd, 3rd Use – a 23% INCREASE of Student’s Knowledge. ​71% Strongly Agree/Agree That They are MORE Likely Now to Talk to Someone and Get Help. After, 78% Strongly Agree/Agree That They are Less Likely Now to Misuse Prescription Pain Pills. Medicine. 16% – Preferred Not to Say. After, 61% Strongly Agree Pain Pill Misuse is as RISKY as Heroin – a 32% INCREASE of Student’s Knowledge. After, 81% Strongly Agree/Agree that Alcohol, Marijuana or Other Drugs Increases the Likelihood that Someone Would Use Heroin – a 29% INCREASE of Students Knowledge. 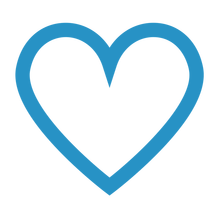 Provides the student with skills to combat peer pressure, gain support, and resources for making decisions about their own body and health. The program follows an efficacy-based model of design and continuous measurement and improvement. Program materials remain relevant to current conditions and ongoing feedback from schools/educators, students and presenters is reviewed to allow for versioning and updates to the program. Pre-assessment – The student worksheet* ”Before the Lesson” activity captures the student’s established perception and opinion. The worksheet statements model the lesson outcomes/objectives, using terminology from the film to help with the students retention and acquisition of the information. ​Film & Discussion – The lesson outcomes/objectives are the blueprint of the film which finds students talking to students in real, everyday terms. The discussion portion of the lesson allows for students to express their opinion about what they just watched and the presenter to guide the discussion, supported by the worksheet statements and lesson PowerPoint. Post-assessment – The student worksheet* ”After the Lesson” activity asks the student to reassess the same six statements after they have benefited from the film and the discussion and complete some additional questions measuring remaining learning objectives. After the Lesson Support – A takeaway flyer and website containing the video, more information, and resources supports the student after the lesson. 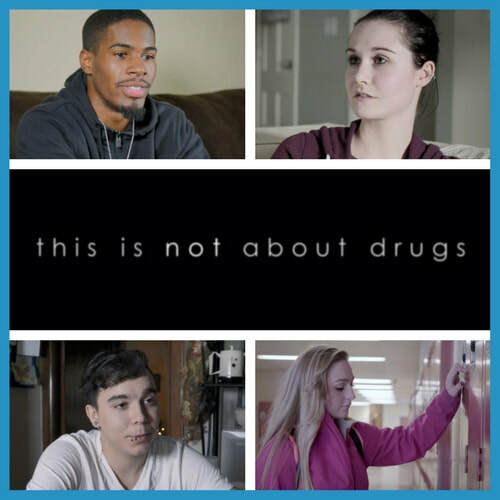 The “This is (Not) About Drugs” educational program is undergoing third-party evidence-based study with Indiana University – Purdue University Indianapolis for SAMHSA NREPP submission for accreditation. In the interim the student worksheet data analysis shows program produced significant attitudinal changes in the student audience. 246 students were given the pre-test prior to the training and were again measured using the same test after receiving the training (post-test). For the pre-test a mean score of 15.5 was found and for the post-test a mean score of 21.4 was found, indicating an average improvement in the scoring of 5.9. Copyright 2015 Overdose Lifeline, Inc. The “This is (Not) About Drugs” Prescription Pain Medicine (Opioids) and Heroin Prevention Education program and its materials may not be reproduced or distributed without the specific, written authorization from Overdose Lifeline and completion of the required program training. All rights reserved. ​*The Overdose Lifeline educational programs’ Student Worksheet is modeled on the Meth Prevention Lesson by the Meth Project which is licensed under a Creative Commons License under http://creativecommons.org/licenses/by-nc-nd/3.0/. Based on a work at www.MethProject.org.